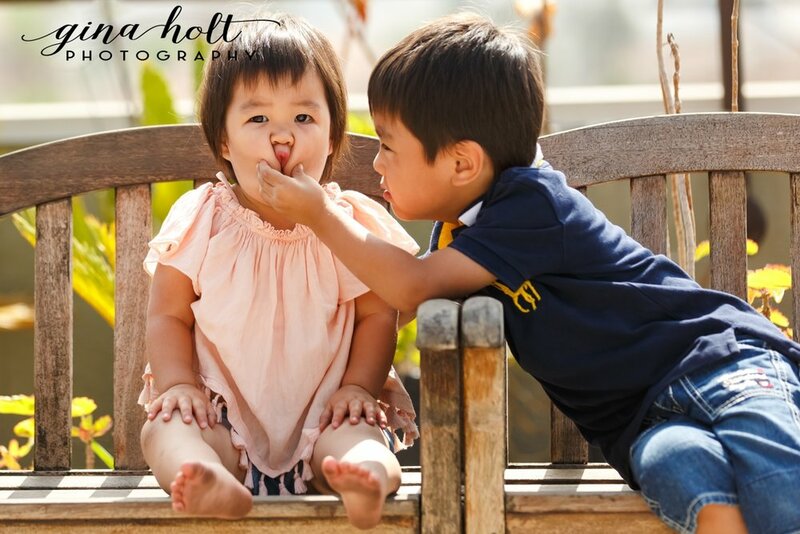 The Yagami Family are such a fun and unique family and we couldn't have been more honored to photograph their extended family. 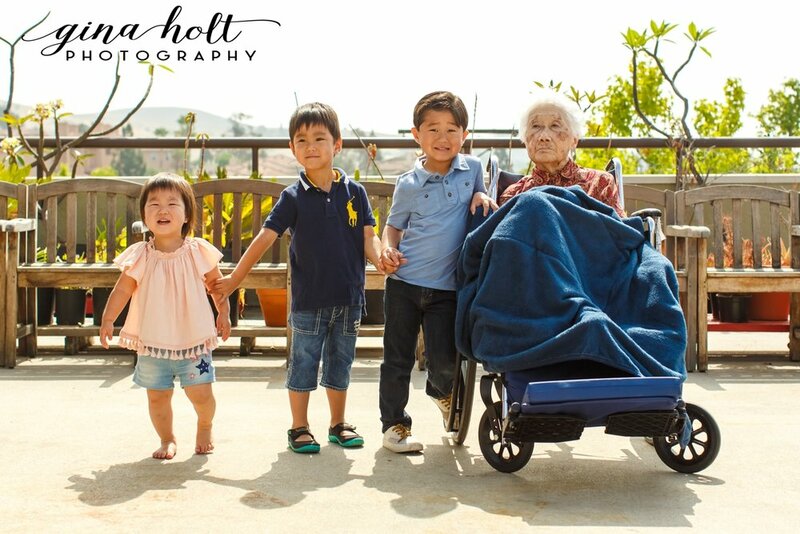 Their grandmother was living at a retirement home in Los Angeles and with some family flying in from Japan, she was surrounded by her family for some beautiful portraits. 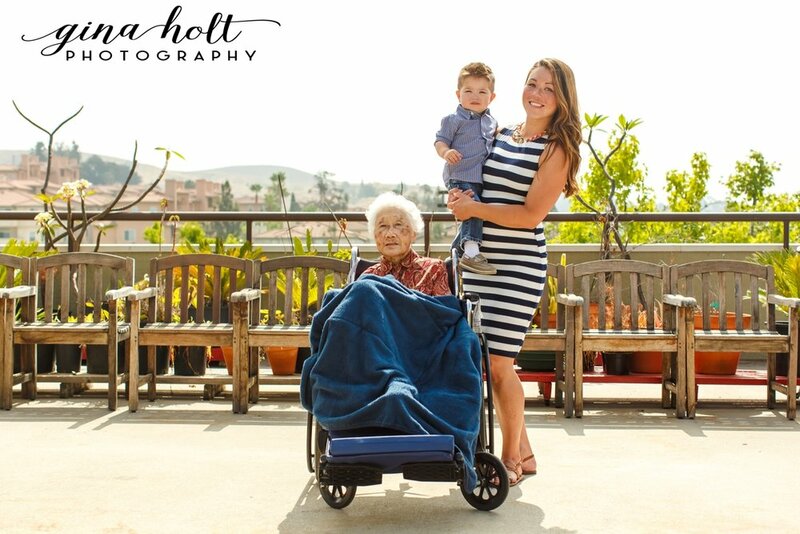 There were a total of four generations and we couldn't treasure our time more. The stories between them are countless as Yasuko's granddaughter has learned to play the koto under June Kuramoto from Hiroshima and has played in numerous shows and cultural events. 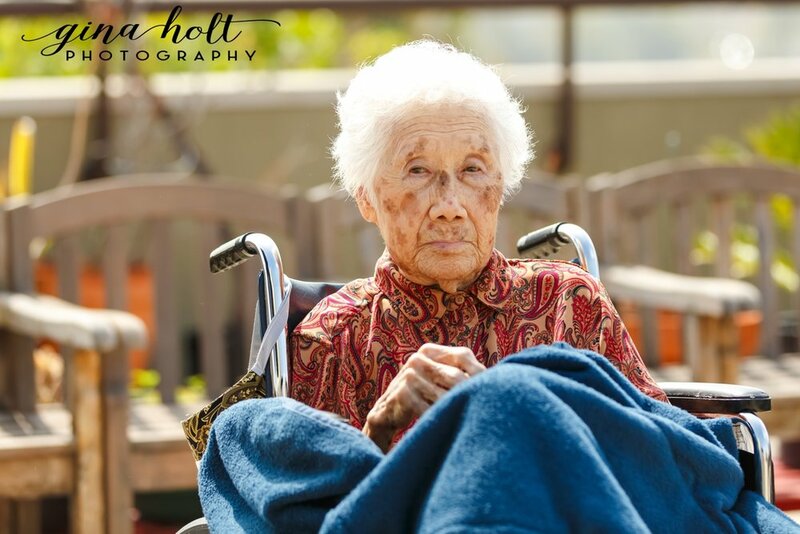 Her grandson is also an accomplished chef that has served many celebrities and dignitaries from Beverly Hills to Japan. We couldn't be prouder to see their family grow not only with their accomplishments, but with the love for their family. 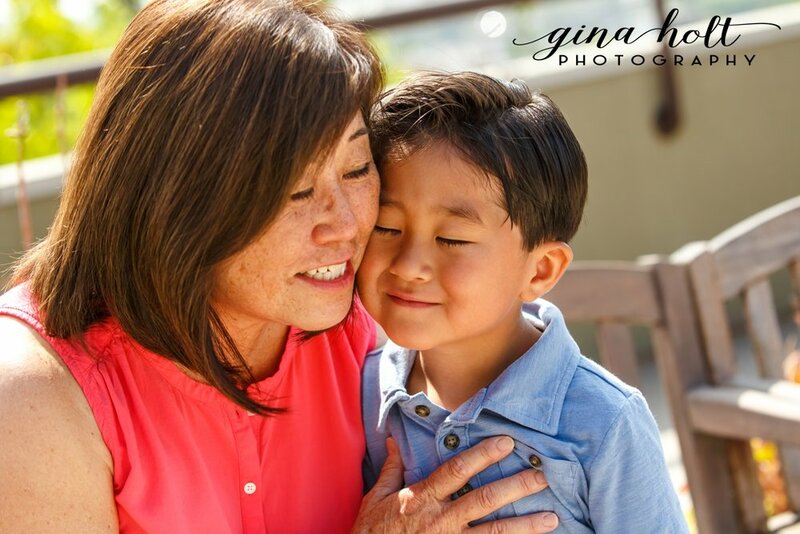 Although their grandmother passed soon after taking these portraits, her legacy and heritage are clearly on display for her children, grandchildren and great-grandchildren for many years to come. 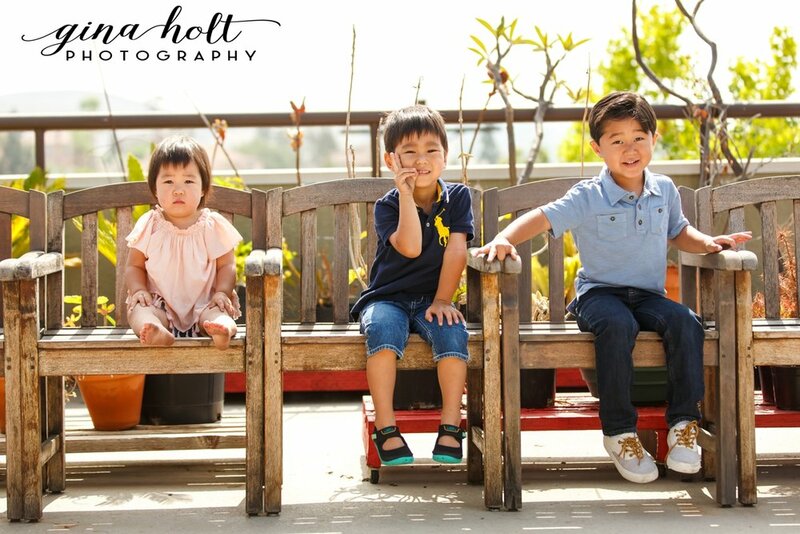 We're so grateful to be able to create these family portraits for the Yagami family and we hope you enjoy them as well! 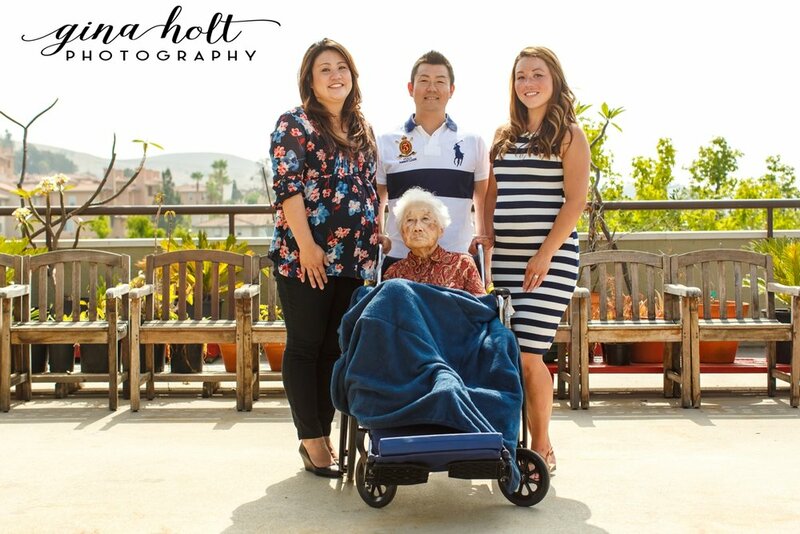 If you need to update your family portraits or maybe you haven't taken any, I encourage you contact us to do so and start sharing your legacy with your loved ones!